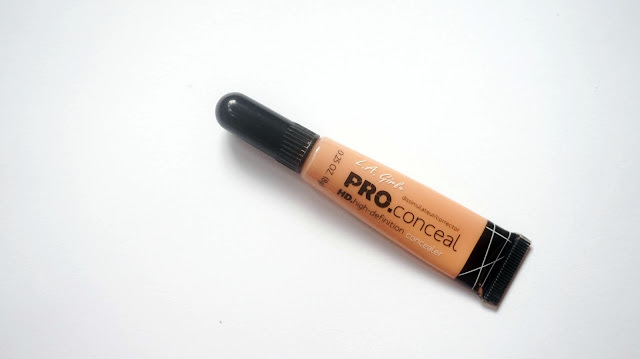 Home / Fashion and Beauty / Beauty / LA Girl Pro Conceal HD Concealer / Rad or Bad? Everyone and their mother has already heard of the LA Girl Pro Conceal HD Concealer. It’s been around for quite sometime and many bloggers and YouTube vloggers have already given their say about the product. Its popularity was actually one of the reasons why I decided to try it. I hesitated doing this at first because, as mentioned, there are a ton of articles about it already. But I figured we all have different skin types and we live in different areas, so somebody out there who has dry skin and lives in a tropical country like me would find this helpful. The color the attendant at the LA Girl stall in SM North EDSA picked out Creamy Beige for me. 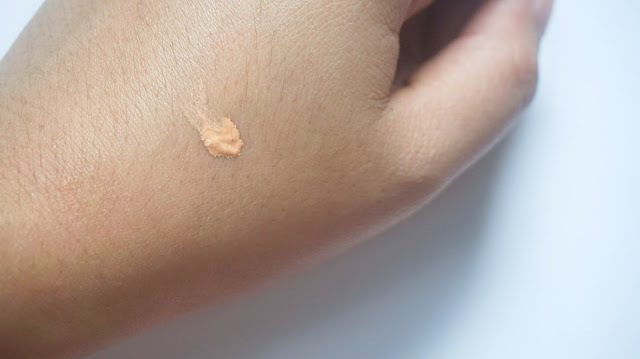 It has a peach tone to it when you swatch it but once blended to the skin, it turns lighter. 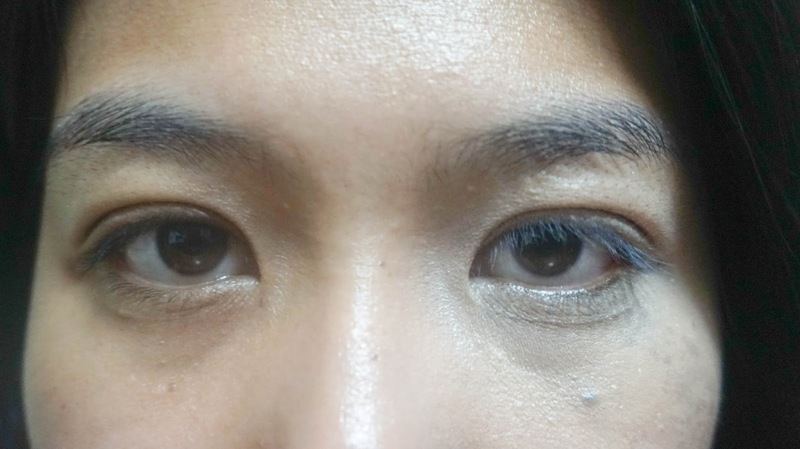 Despite its peach tone, however, it doesn’t correct the darkness under my eyes. It has a brush tip applicator, which I find easy to use for the most part, because it makes spreading the product a breeze. The only thing I dislike about it is it doesn’t dispense the product easily, so you sometimes end up with a lot of it on the brush. 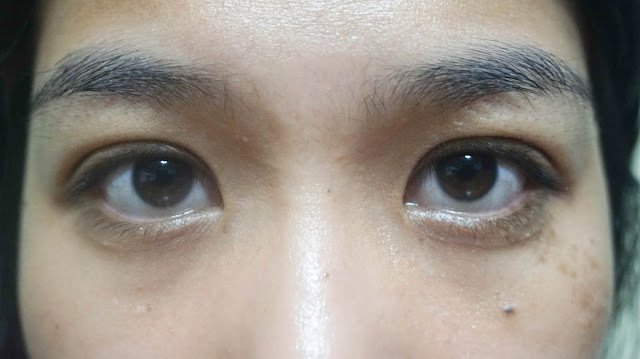 It has a thick consistency, so you only need to use a little amount, but I’ve been conditioned by the many hours of watching vloggers on YouTube to spread this generously on my undereye area. So that’s what I usually do. I find that this creases on me if I layer and don’t set it right away with a translucent powder. The one I use is the Essence All About Matt Fixing Compact Powder, and while it doesn’t have a color, I think it helps the concealer mimic my skin’s shade. . 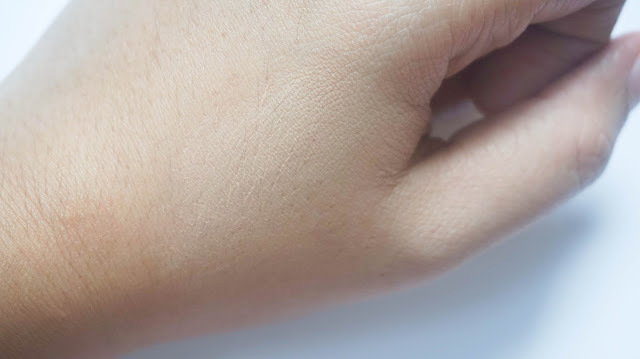 It stays on the skin for about six hours, at most, in my experience. 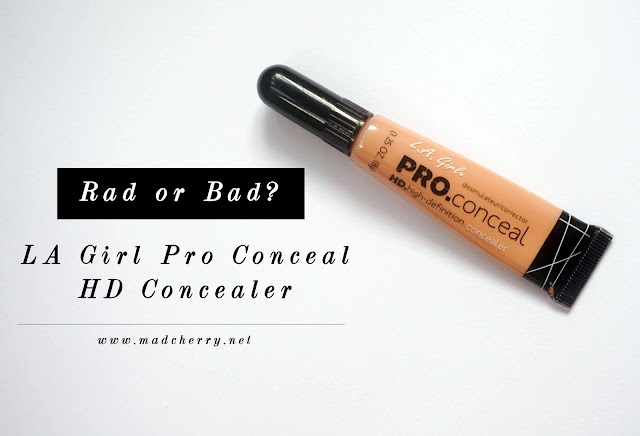 Is the LA Girl Pro Conceal HD Concealer rad or bad? I’d say it’s a rad product. I’m just not satisfied with the shade I got, I guess. I also still want to try new concealers, particularly the one from Collection, so I won’t put this on holy grail status yet but I would definitely recommend it! The LA Girl Pro Conceal HD Concealer retails for Php 299 at Watsons drugstores nationwide. 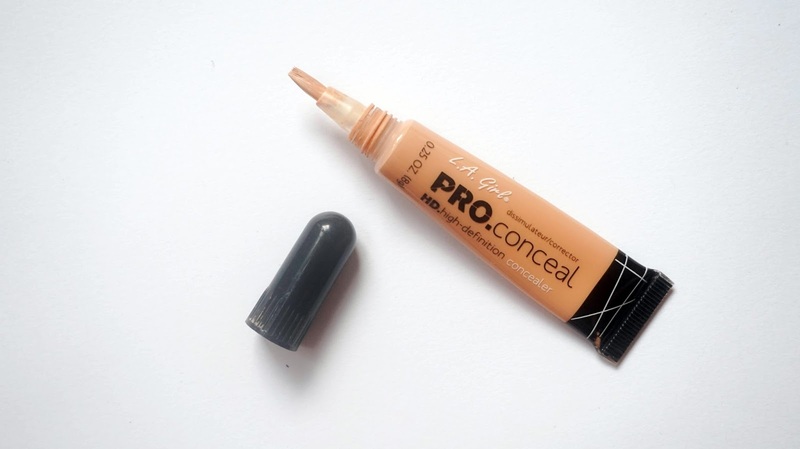 Have you tried the LA Girl Pro Conceal HD Concealer before?